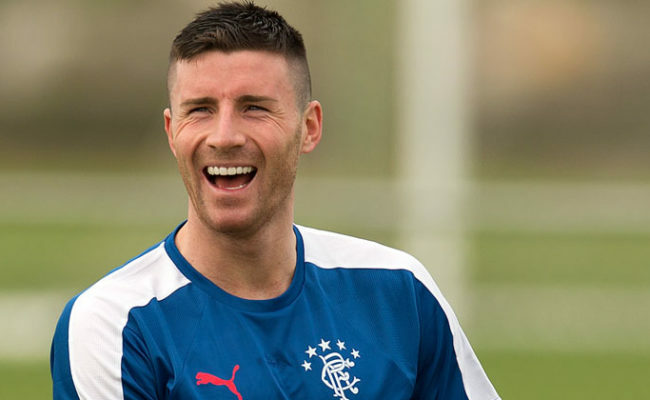 RANGERS can confirm that Michael O’Halloran has today joined Melbourne City Football Club for an undisclosed fee. 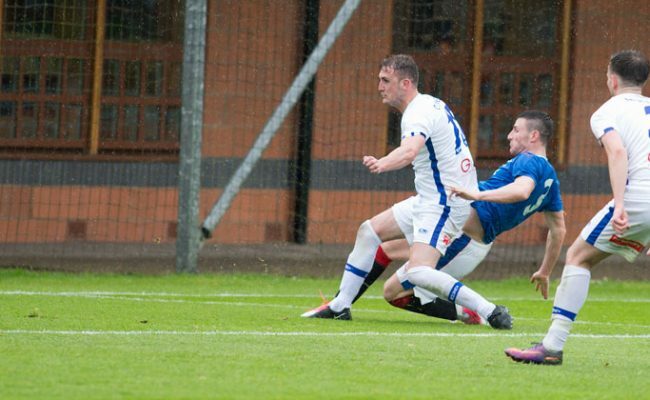 MICHAEL O’HALLORAN says he never doubted he could get back scoring after he returned to Ibrox following a successful loan to St Johnstone. MICHAEL O’Halloran says a trip to the States is the perfect start to his return to Rangers.